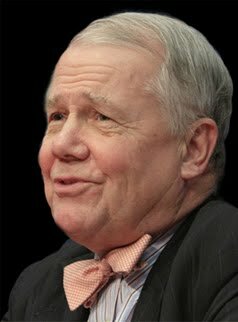 Jim Rogers is an great investor, author and respected financial commentaror. He is a regular guest on different TV programs like these of Barron's, FT, Wall Street Journal, New York TImes, Fortune and CNBC. Rogers is the president of Rogers Holdings and Beeland Interests.